During the past few months the Sony owned TV network of channels POP!, which consist of POP!, Tiny POP! and POP! 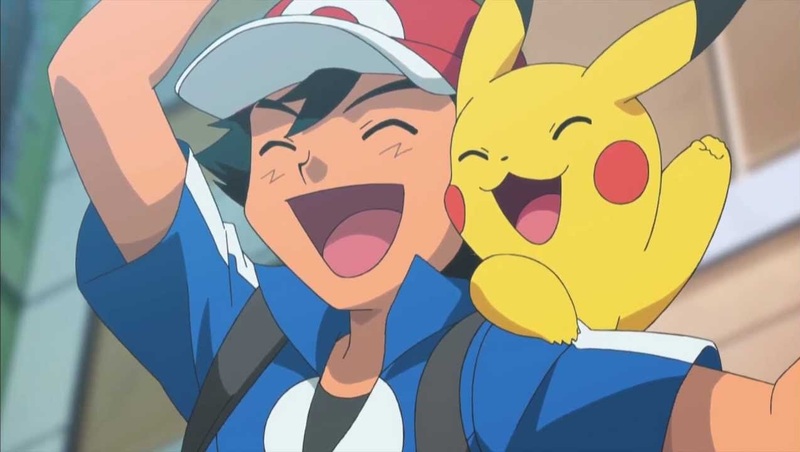 Max, have been showing the Pokemon Black & White TV anime to great success and now POP! has expanded its range of Pokemon by offering Pokemon XY. Currently new episodes are being broadcast each Saturday and Sunday at 10:30am and 11am and – from my understanding at least – have quietly been showing this series for the past few weeks (at the time of writing they are currently on Episode 13). Pokemon XY, and in turn Pokemon Black & White are being broadcast on POP! which is available for free on Freeview, Sky and Freesat. Pokemon Black & White is also shown on POP! Max almost everyday.